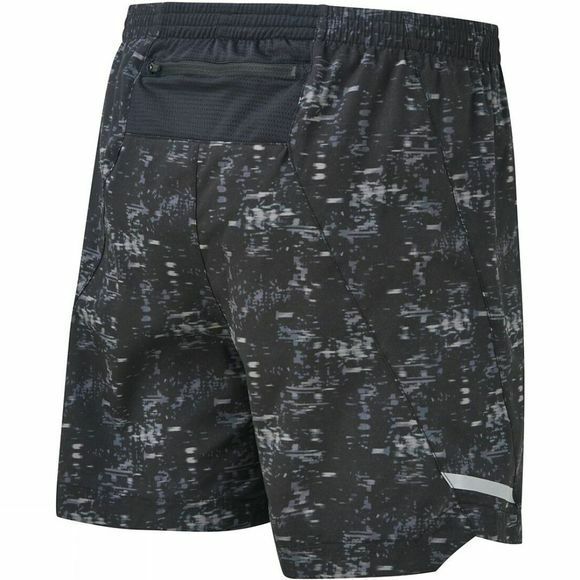 The Ronhill Men's Momentum 5" Short will ensure you look good and feel great while you run. 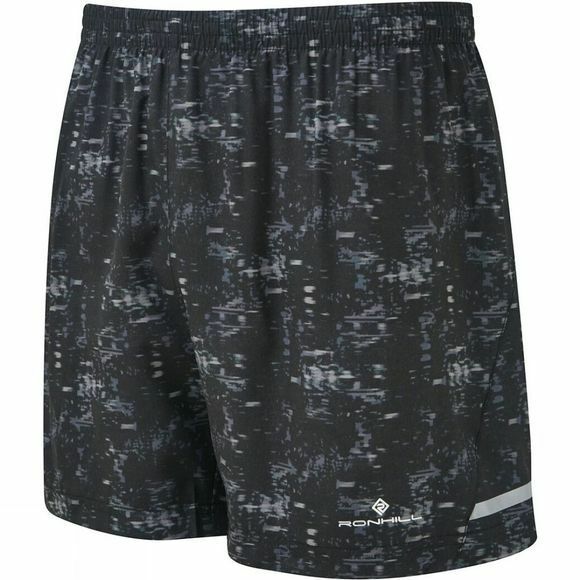 The shorts come in a relaxed fit and are made from Flexlite stretch fabric that provides excellent freedom of movement and aids regulation of body temperature to help you perform to the best of your abilities. The shorts feature a security pocket, reflective detailing and an inner Bamboo brief that provides support and coverage.